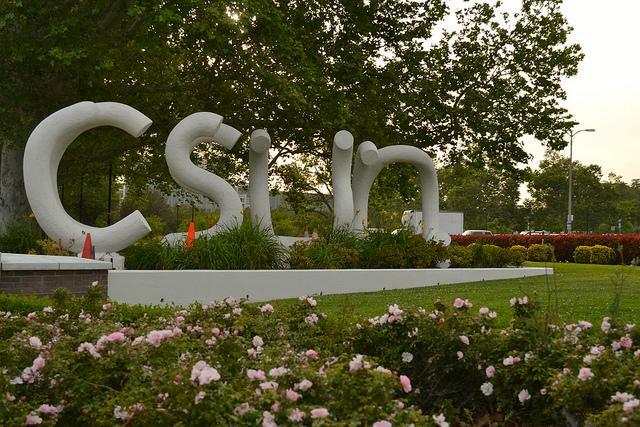 A nationwide search for a new provost begins as current provost, Dr. Yi Li, assumes a new role on campus. 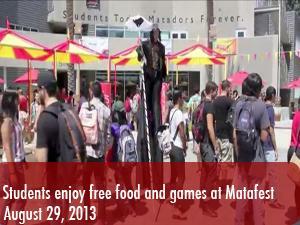 CSUN students enjoyed free food and games at a circus themed event called Matafest at the Plaza del Sol on Aug. 29, 2013. To read the story click here. 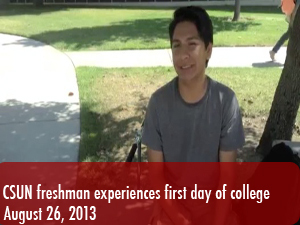 Pablo De la Cruz, freshman, starts his first day of college with optimism and excitement. 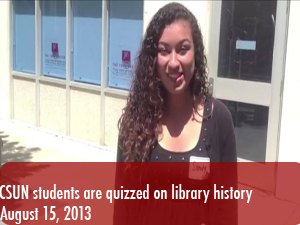 The Daily Sundial asks incoming freshman trivia questions about their campus.